Clifton, NJ – January 22, 2014. 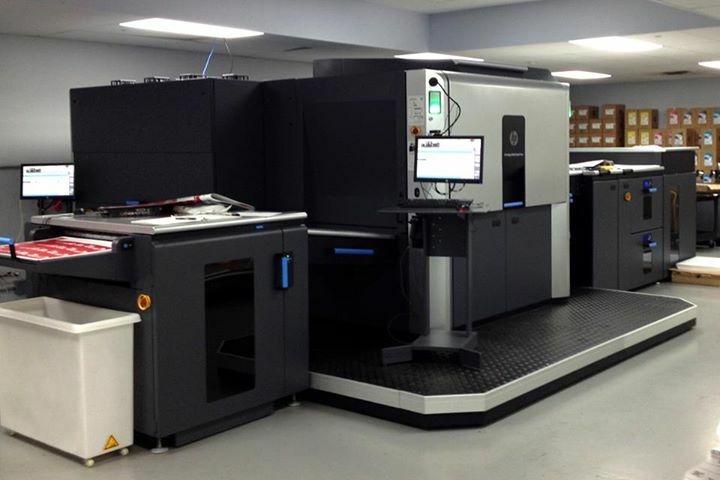 Sandy Alexander, a leading direct mail and commercial print provider, announced today that it has brought on line its 3rd HP Indigo 10000 Digital Press further expanding its capacity in One-to-One Marketing. Sandy Alexander was an original beta site for the press and is the first company in the United States to have 3 HP Indigo 10000 Digital Presses in one location. Since the press is primarily used for One-to-One Marketing/Variable Data Printing campaigns, Sandy Alexander has concurrently expanded its team of experts and capabilities in the variable data composition, data management and custom workflows areas. Sandy Alexander’s digital offerings include the three HP Indigo 10000 Digital Presses and one HP Indigo 7000 Digital Press. The company has applied its industry leading cross platform color management solutions to these systems. For information about Sandy Alexander Inc. and any of its products and services, call (973) 470-8100.